Welcome to KP SSF/DLC/BHL/DMH CME! 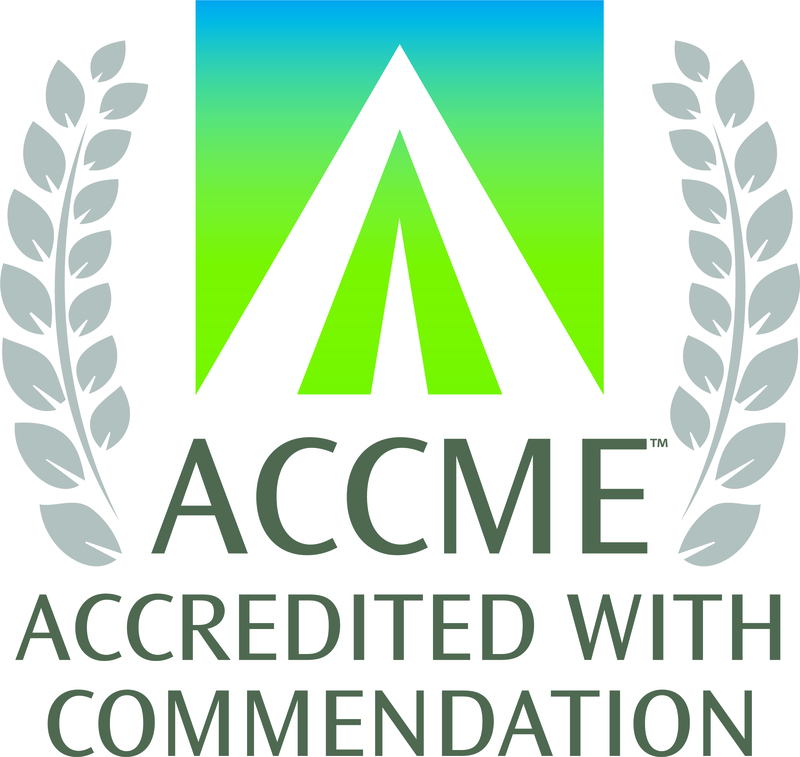 Kaiser Permanente South San Francisco has been reviewed by the Institute for Medical Quality and awarded Accreditation with Commendation for 6 years as a provider of continuing medical education (CME) for physicians. Accreditation in the ACCME System seeks to assure the medical community and the public that Kaiser Permanente South San Francisco delivers education that is relevant to clinicians’ needs, evidence-based, evaluated for its effectiveness, and independent of commercial influence.